My dear friends. Sorry for taking a detour from my chronological life story again. This week I have been very busy working in the yard and garden because it is planting season. And I am also preparing for the visit of our second son Richard and our precious granddaughters Azure and Emeline from Montreal. Azure will be six years old in September and Emeline two years old in June. 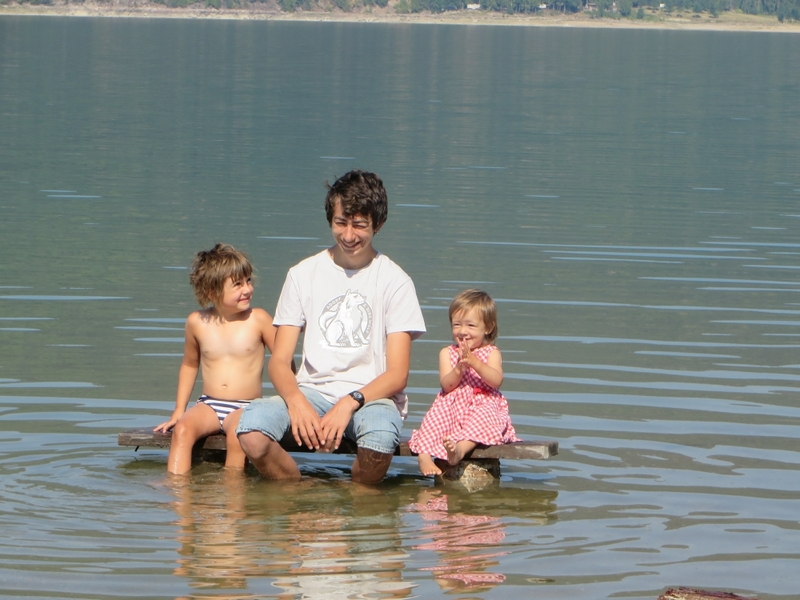 We last saw them a year ago at our family reunion at the Lake. Mateo, their beloved half brother is unable to accompany them, He’ll be 16 in June. When he was Azure’s age he would fly out from Montreal every summer to spend several weeks with us. I am so excited. 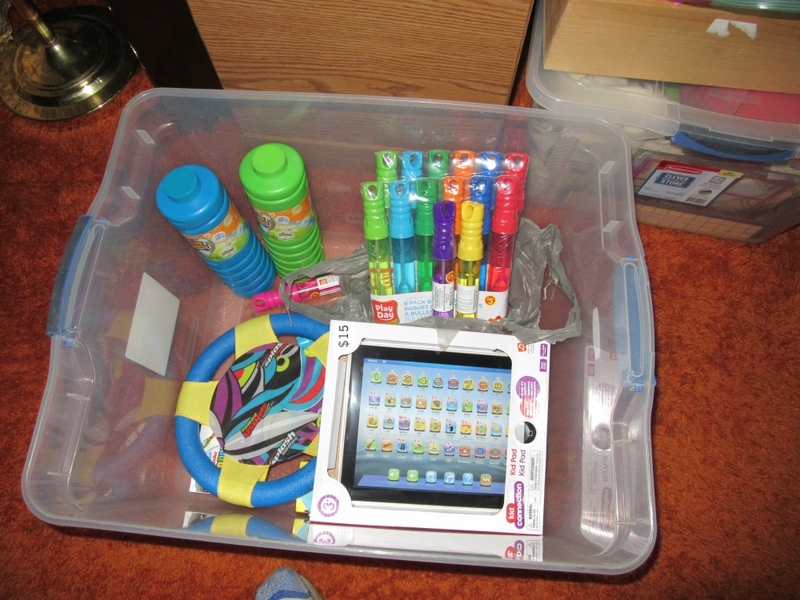 We went shopping this weekend for toys and goodies. 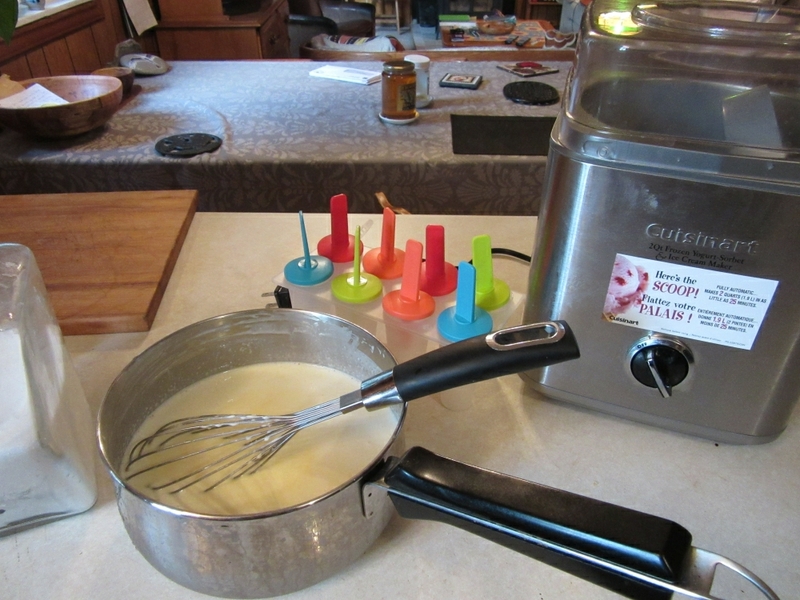 i am baking and making ice cream. and Tira Misu. Stefan. our youngest son is also coming. All the beds are freshly made and …. 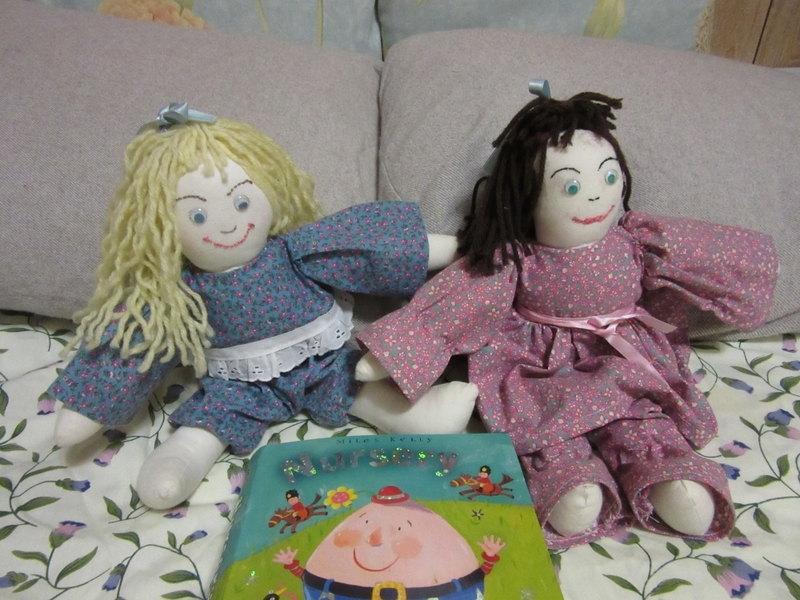 These rag dolls I made a long time ago. Maybe they will like them. This is the custard for the ice cream. Stefan introduced us to the ice cream maker. It’s fantastic. So delicious. 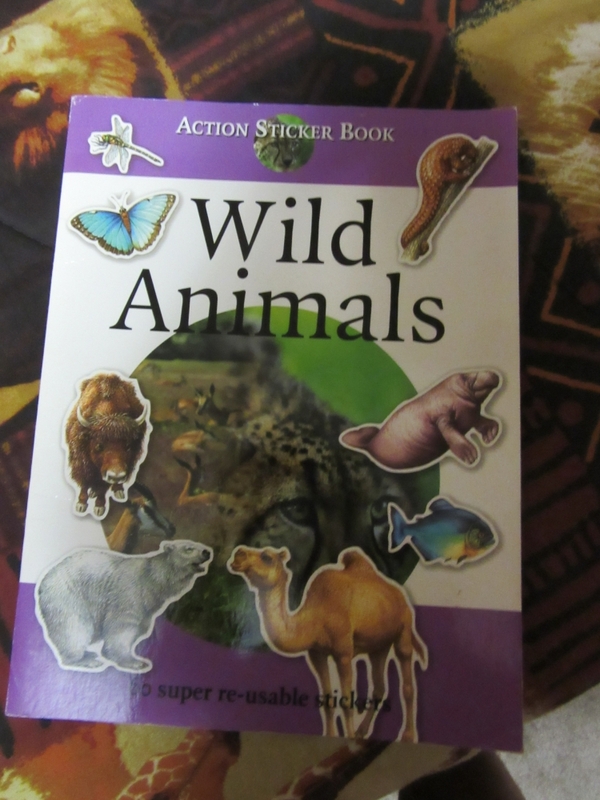 This is one of the many sticker and activity books. Some toys, Bubble blowing should be fun. These are just samples. I’ll close my post now. Maybe next week I’ll talk about the visit and then back to my past. Wie liebevoll du doch alles für euren Sohn und die beiden Mädchen vorbereitet hattest! Sie hatten ja auch wirklich eine wunderbare Zeit bei euch.Die Mädchen sind zu süss! Nun sind alle drei wieder nach Hause gefahren-aber die Erlebnisse bei euch werden sie sicher nie vergessen.